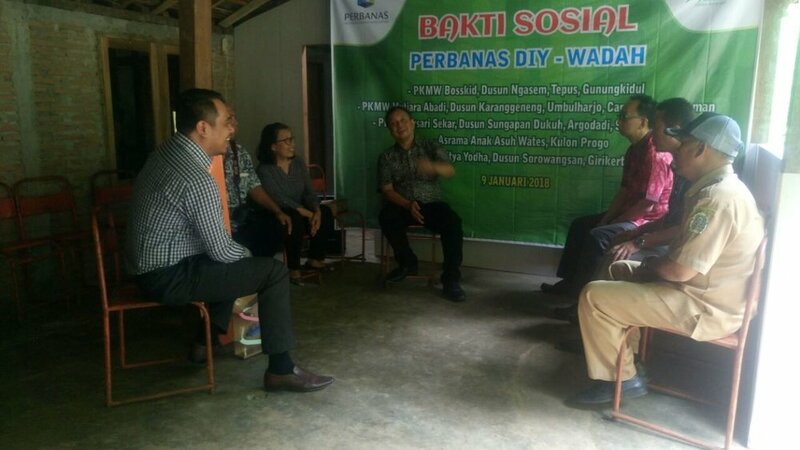 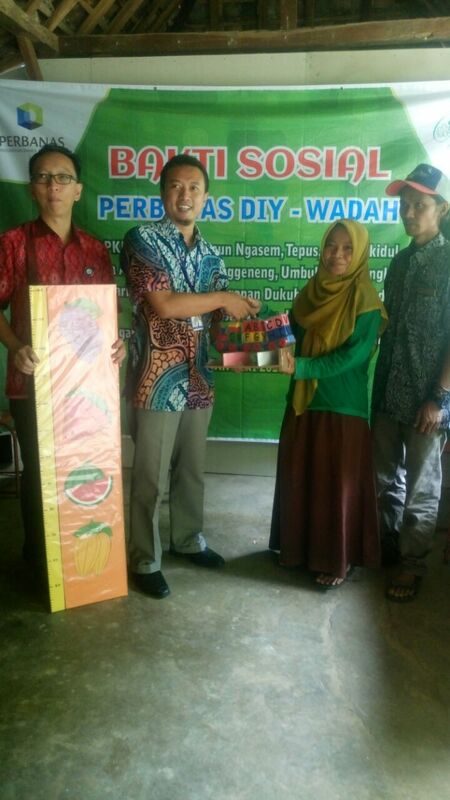 Perbanas DIY provided educational materials (APE) for early childhood education which were given to PAUD Bosskid, PAUD Mekarsari (Arsari Sedyo Makaryo), PAUD Aditya Yodha and PAUD Mutiara Abadi. 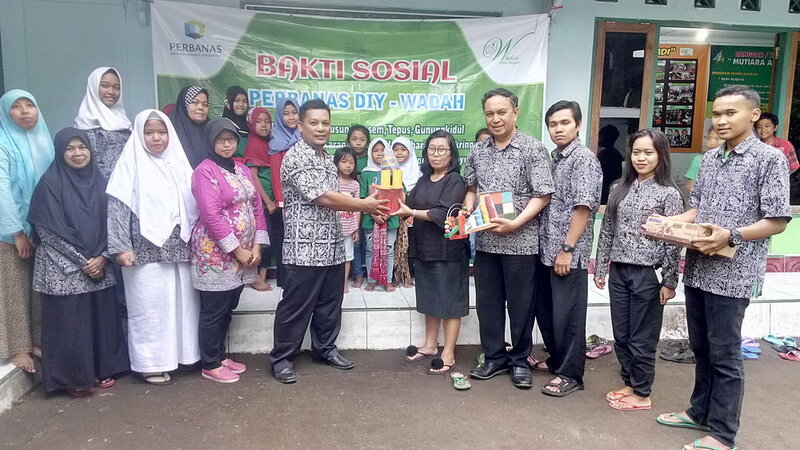 Apart from that, Perbanas DIY also provided financial support in the renovation of the roof of the Wates Dormitory which was completed in December 2017. 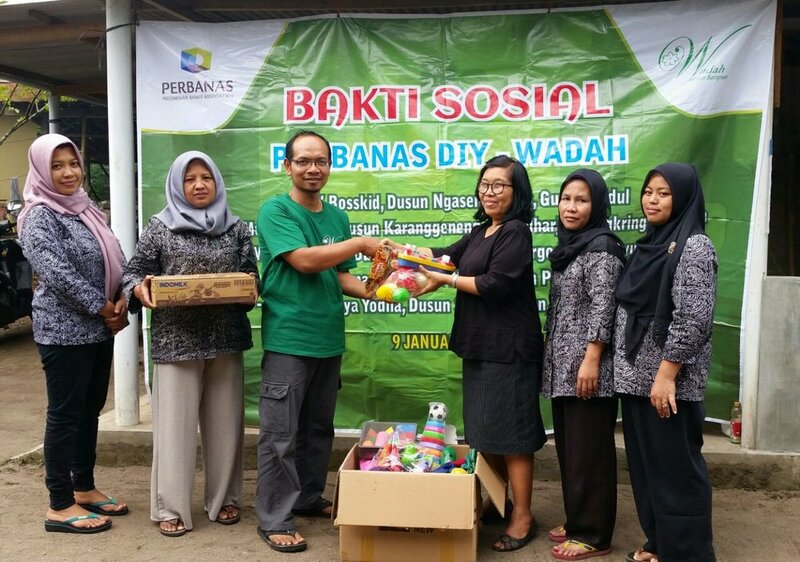 On the same occasion Wadah also supplied supplementary food (PMT) in the form of milk packs for the four preschools for a 6-month period. 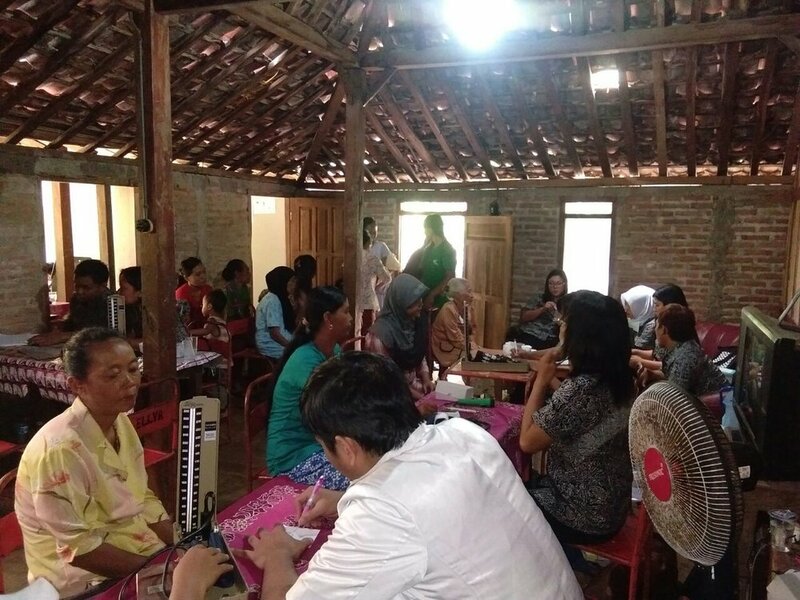 Free medical treatment and blood donations were also conducted simultaneously. 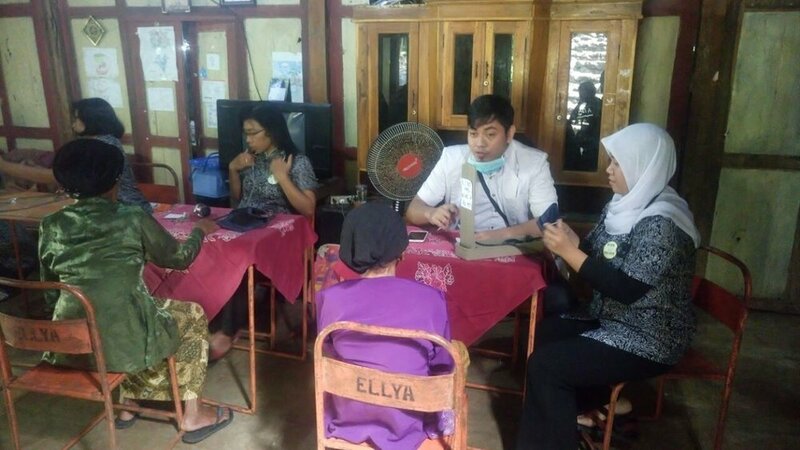 The complimentary medical services were received with enthusiastic response from the community especially those who were riddled with high blood pressure. 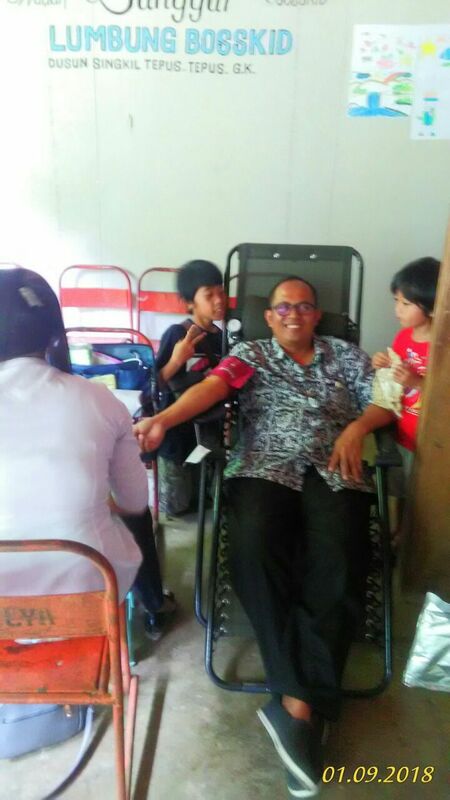 The blood donation program was fully supported by the Tepus Police Chief and a number of his members who voluntarily donated their blood. 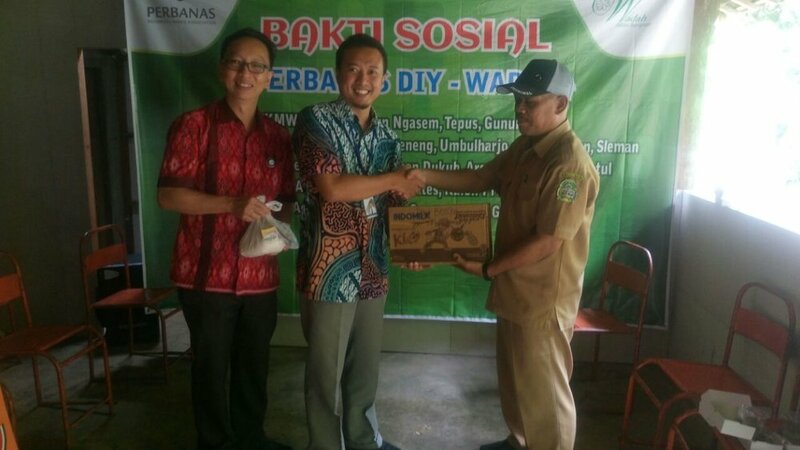 (Bambang / Insi).